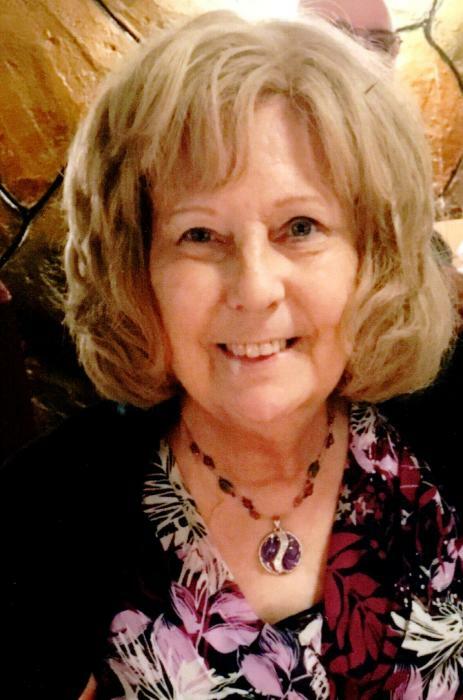 FOWLER, Ida T. Sutch Moore, age 75, of Shaler Twp., passed away on Sat., Nov. 17, 2018 after a courageous battle of 30 years with Metastatic Breast Cancer. Beloved wife and friend of Regis V. Fowler and the late Henry Moore. Loving mother of Richard Moore and Suzette(Tom)Roche. Daughter of the late Raymond and Ida Sutch. Sister of Patricia Murphy. Grandmother of Justin and Jason Moore; and John and Shannon Roche. Ida loved bowling, dancing, bingo, casinos and painting. A Eucharistic Minister for All Saints Church. Member of the Verona Eagles Auxiliary, All Saints Christian Mothers and Guild, and a 25 year member of the VFW Post 9199 Ladies Auxiliary. She played Mrs. Christmas Tree for 21 years at the annual VFW Children's Christmas Party. Volunteered at Highland Drive Veterans Hospital and Southwestern Veterans Center for 15 years as a hospital representative scheduling parties between posts and hospitals for our Veterans. Visitation Mon. 2-4 and 6-8 PM at Neely Funeral Home, 2208 Mt. Royal Blvd., Glenshaw, PA 15116. Funeral Mass Tues. 10 AM at All Saints Church, Etna.